All of this leads to SKIN DAMAGE CONTROL…. Now is the time to start the repair process, if you want to be skin ready for this festive season. We all want to look our best at work functions, family reunions and in those many summer holiday photos. The best place to start? 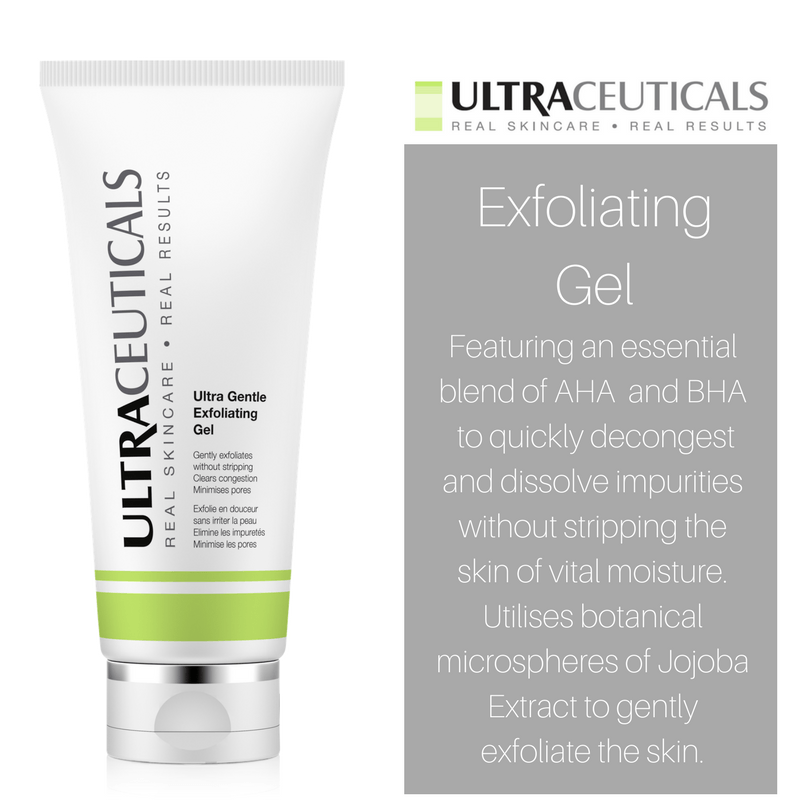 A deep exfoliation to remove the build-up of accumulated cells. For the ultimate buff and polish look no further than microdermabrasion, removing up to 7 layers of dead skin cells leaving behind fresh new skin. Microdermabrasion also boosts your homecare routine, allowing the product to penetrate far deeper and produce quicker results. If you’re after the “wow factor” we recommend a peel. Peels not only exfoliate and remove the dead skin cells but also “treat” the skin whether that be breakouts and congestion or restoring moisture and clarity to the skin. Your skin Therapist can advise you on which peel is best suited for your skin type. Your skincare routine at home is 90% of the results you see on the skin, which is why having the correct products is essential to any results you wish to achieve. We all know the importance of a good cleanser and moisturizer but most of us forget two quick & easy products in our routine that can make ALL THE DIFFERENCE. An Exfoliant and Mask. Adding these two key products into your routine will increase your results drastically. Most skins suit a twice a week exfoliation, this is the key to allowing the rest of our skincare to penetrate as well as giving our skin that added clarity and glow we all love. A weekly mask specifically chosen for your skin concerns is an added “boost” whether it be hydrating or calming breakouts and congestion a 20min weekly mask can give our skin back what it needs and you will be surprized what a difference regular masks can make for your skin. 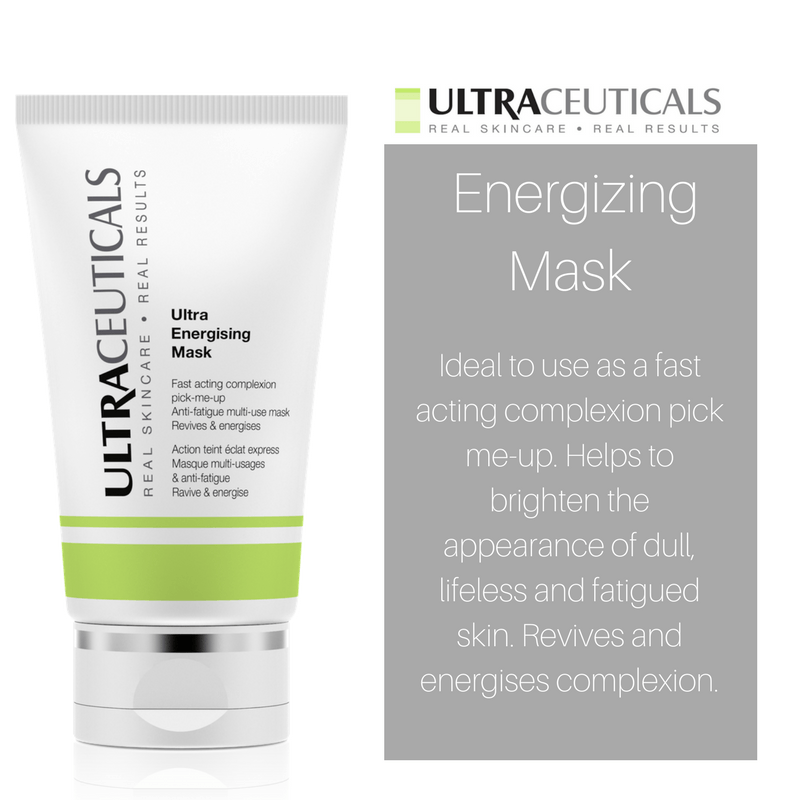 Our personal favourite is Ultraceuticals Energizing Mask, its nick named ‘The Pre Party Mask’ because this mask gives you bright luminous skin ready for that special event. Want the ULTIMATE repair & preventive products? 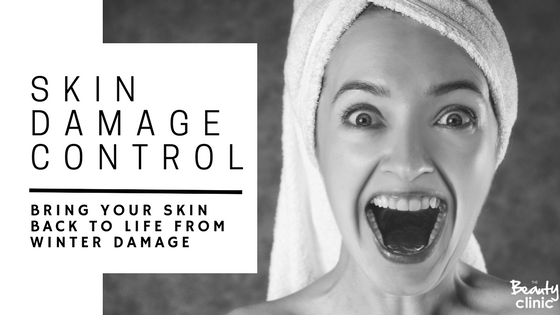 Does your skin need Skin Damage Control? Book your complimentary skin consultation and let one of our Skin experts help you get your skin back on track and ready for the festive season.